Richard has been to Charleston more than 100 times, and he still manages to find something new to do on every visit. 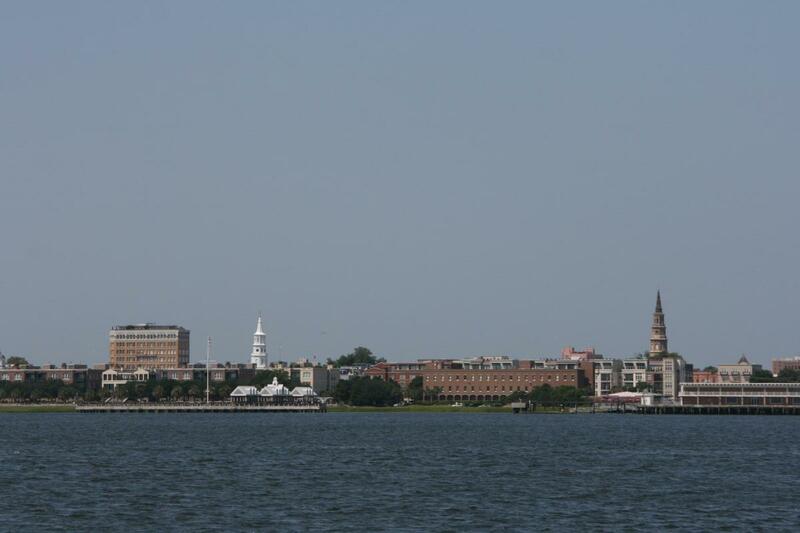 Charleston is the gem of the Low Country and the pride of the Palmetto state. The city was a favorite destination for most of our founding fathers, a final resting place for several signers of the Declaration of Independence, and today, three-and-a-half centuries later, people still come from all over the world to see what she has to offer. It is truly a gem of a city, and you'll need at least a few days to sample all it has to offer. I've been here a hundred times and find something new each visit. 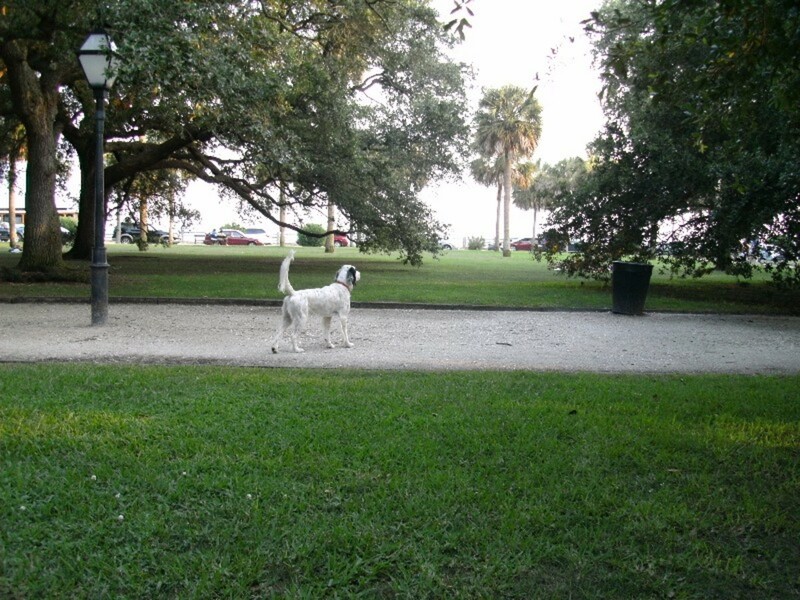 Here are a few of my all-time favorite things to do in Charleston. 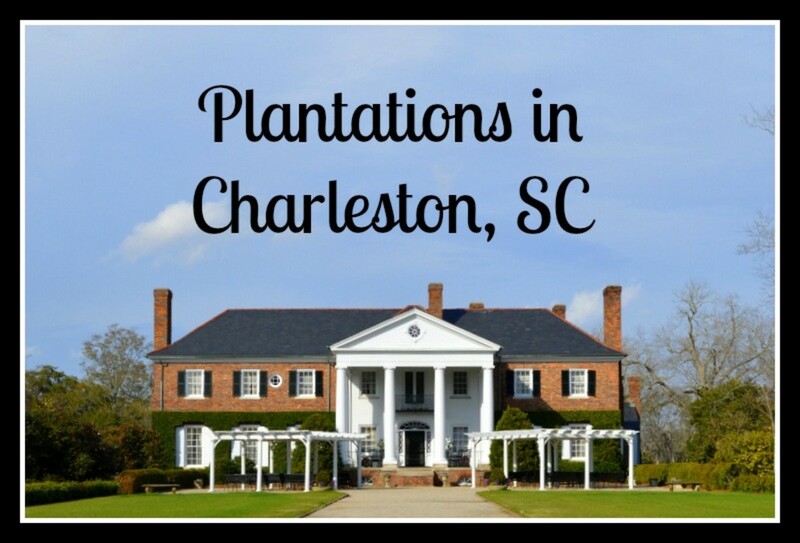 Note: You will find more on the history of Charleston at the bottom of this article. It's worth investing a few dollars to take some of the guided tours that are offered. 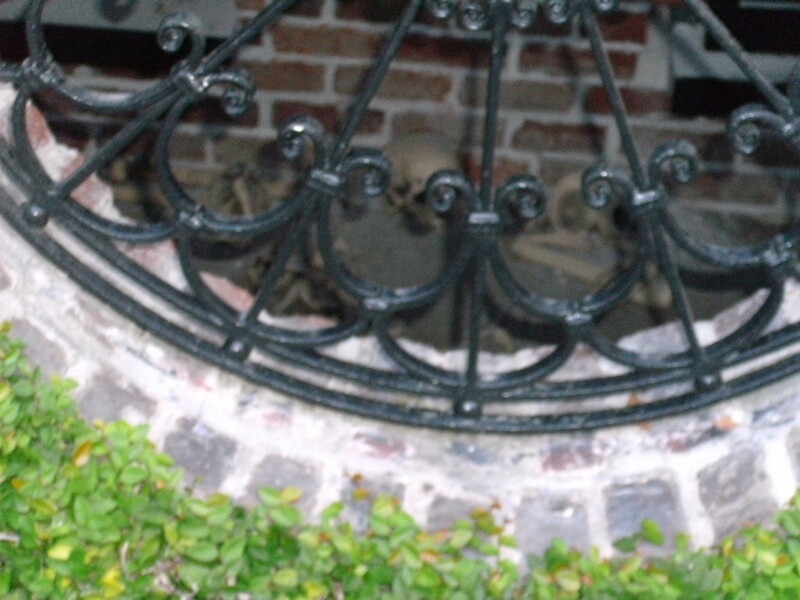 There is a tour for just about every taste: Pirates, Ghosts, Cemeteries, Churches, Plantations, Gardens, Parks, Museums, and Historical Homes are just a few of the tours you'll find on offer. 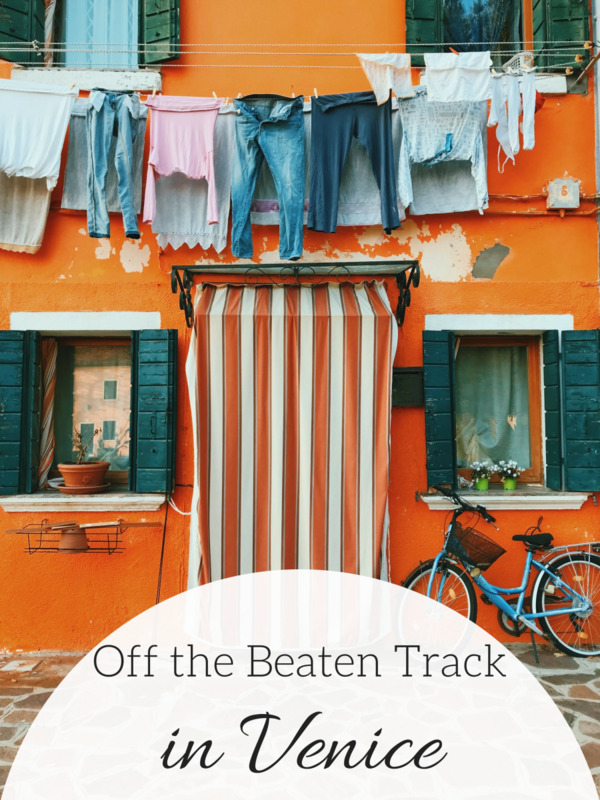 If guided tours aren't your cup of tea, you should still consider wandering the city on foot. Walking the city on your own can take anywhere from 3 to 5 hours, but it's well worth the effort. I suggest walking the downtown after taking a guided tour or at least after going to the Charleston visitor center so you can purchase a map detailing the sites to see. 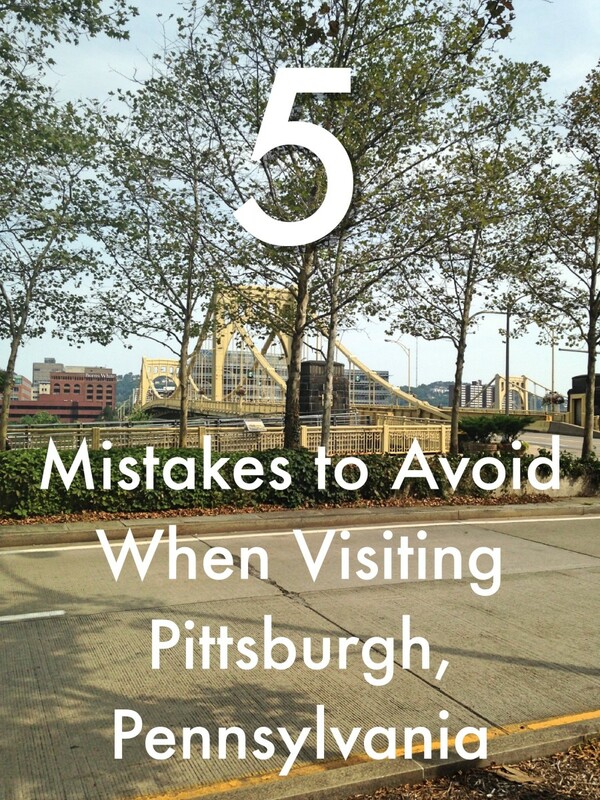 Before taking off on your walking journey, I recommend planning out the sites you want to see. You should also bring plenty of water and batteries for your cameras. As I stated earlier, Charleston is about as old an American city as you will find, so it should come as no surprise that the city is full of antique shops. Most are on King St., but there are others scattered throughout the city. If antiquing is your thing, then Charleston is the place for you. If antiquing isn't your thing, Charleston also offers several beaches, and you'll find water parks in the surrounding suburbs. You can also choose from over 30 world-class golf courses or charter a deep-sea fishing experience. This city has it all. Are you the hyper dog that has to see and do everything, always on the go? 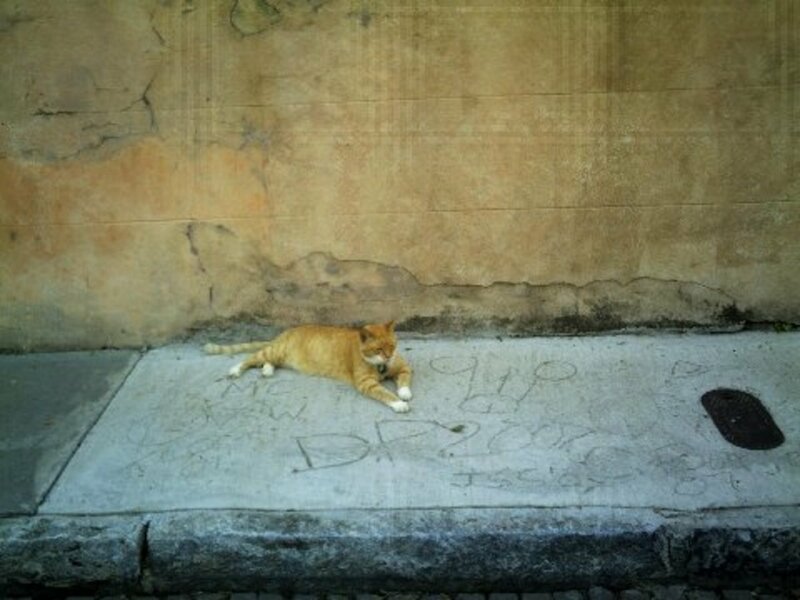 Are you the fat cat that just wants to relax and take in a cool breeze on a hot day? Are you the hungry bird always on the lookout for you next meal? If you want to experience Charleston to the fullest, pack your comfy shoes. Sandals and stilettos don't mix well with cobblestones. Charleston has a great nightlife scene. There is plenty to do for all ages and all tastes. Here are just a few things the city has to offer. Live Theater: Charleston is home to the oldest theater in North America. It's called the Dock Street Theater. The building underwent three years of significant renovations and was reopened in March of 2010. Concerts: There are several concert venues all over the city and the suburbs. Restaurants: Every type of cuisine can be found here. There are plenty of guides and reviews online. Pubs and Clubs: Just looking for a good place to hang and have a brew, or would you like to sample some fine wines and liquors? Maybe getting your dance on is what you seek. No matter what you're looking for, you're sure to find it in Charleston. Sporting Events: Besides the Riverdogs minor league baseball team, Joe Riley stadium, and the ECHL Hockey team (the Stingrays), there are also major events like the Ryder Cup Golf and the Woman's Family Circle Tennis. This is an old carriage path. Walking down these will give you a glimpse that usually only locals see. Room is scarce so you may see some very strange home locations. 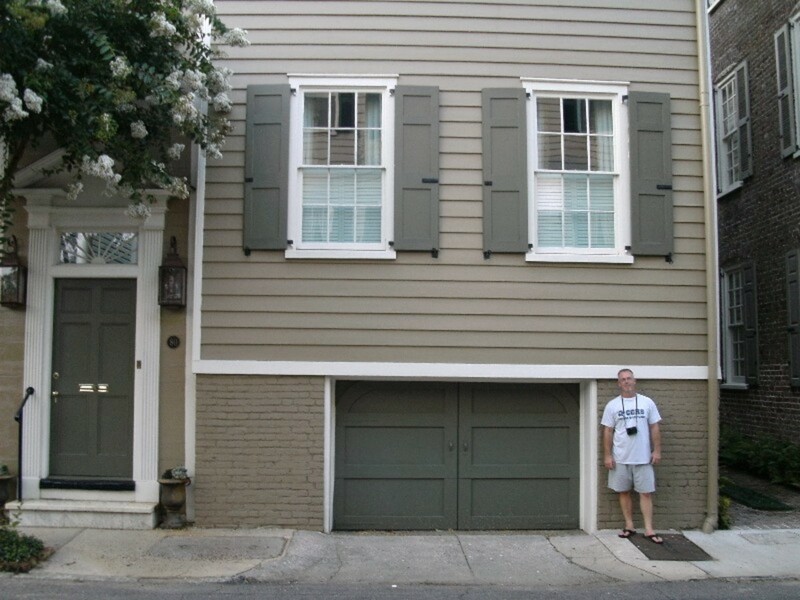 Some of the newer 19th-century homes really foresaw the coming of compact cars. Some of these homes have great histories. No telling who slept at this particular house, but many of the homes downtown have small plaques telling us who visited and who slept where. If you really delve into the personal histories, you may uncover a few skeletons. Some residents really value their privacy. They don't even want the birds perching on their fences. Explore in the early evening. The best time of day to visit is in the early evening. This part of town is along the waterfront so it's usually a few degrees cooler, but the sun will still take its toll on you. Bring along a water bottle or canteen to keep yourself hydrated. Wear comfortable shoes. Most of the downtown area has uneven streets, sidewalks, and walkways. Plan your trip in advance. You can't see everything in just two days, so if you're only in Charleston for a short time, it's essential that you decide what you want to see ahead of time. A little online research will give you an idea of costs for tours, restaurants, transportation, and everything else to make a great trip. Take bug spray. There is a lot of standing water, especially in the parks and plantations. And where there is standing water, there are mosquitos, so bring bug spray. Drink lots of water to stay hydrated. South Carolina is very hot and humid in the summers. Take sunblock. That summer heat comes along with plenty of summer sun, so staying on top of your skincare is key. Apply plenty of sunblock throughout the day. Check the weather. Hurricane season starts on the first of June and lasts until November, so watch the weather forecasts. Charleston hasn't been hit by a big storm in 20 years (Hugo) and all the locals say, "we're due." Be aware of your surroundings. North Charleston is not the same city as Charleston. It can be a very dangerous place for unsuspecting tourists. Just like visiting any new city, use common sense. Relax and slow down. 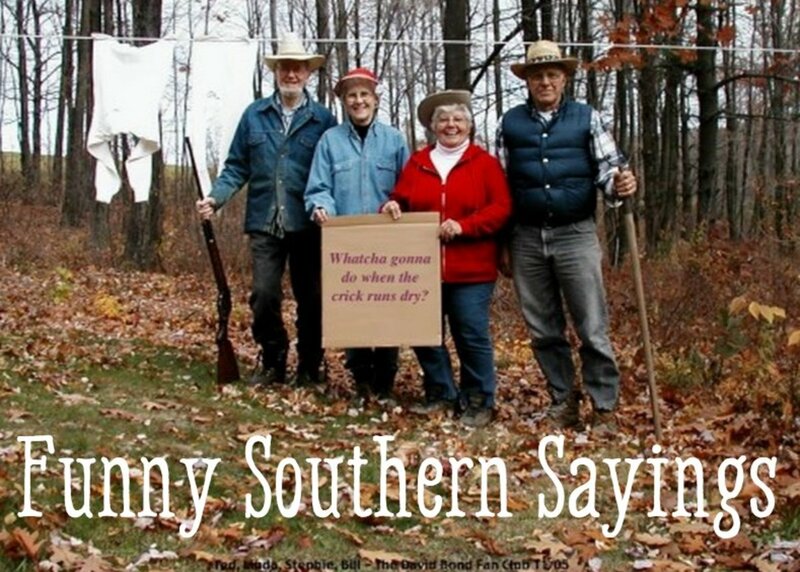 You're in the South, where things move at a different pace than the rest of the world. Enjoy your time here. By planning your trip in advance, you can sometimes find some great things to experience. Try conversing with locals in some travel forums or on social networks. Ask about the things that they do for fun. The locals visit the downtown area often, but they will also tell you that there is a plethora of fun outside the city. 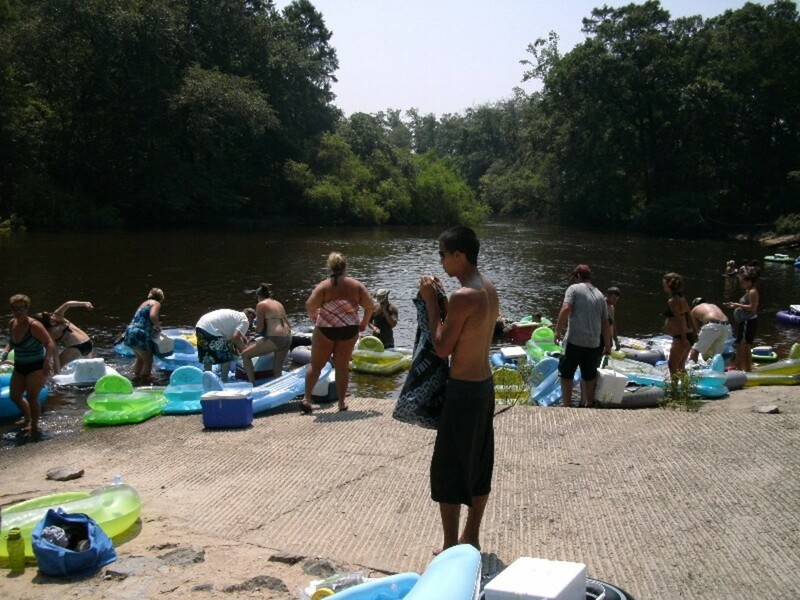 Just recently, a Facebook group of locals organized what they called a Megafloat down the Edisto River. My sister and nieces insisted that I go along with them. I have to admit, it was fun . . . for the first few hours. But they called this the Megafloat for a reason: it lasted seven hours. 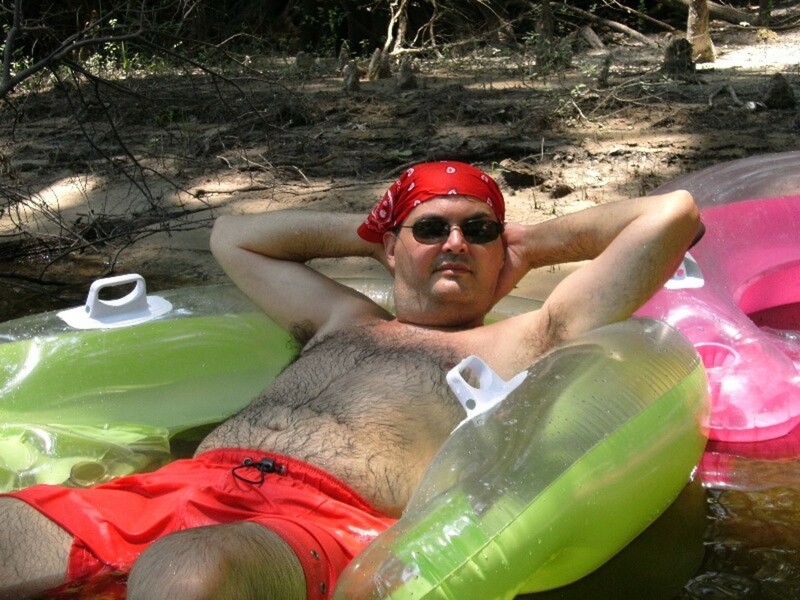 The river was refreshing and I used some SPF 85 sunblock, which helped a lot. 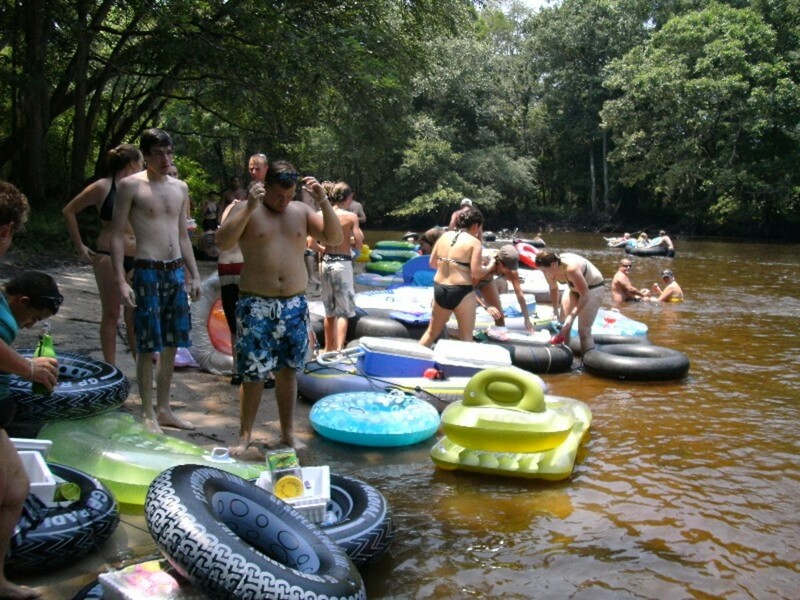 There were hundreds of floaters and all had plenty of beer and spirits to pass around. Below are some photos of my experience. We're off down the river. 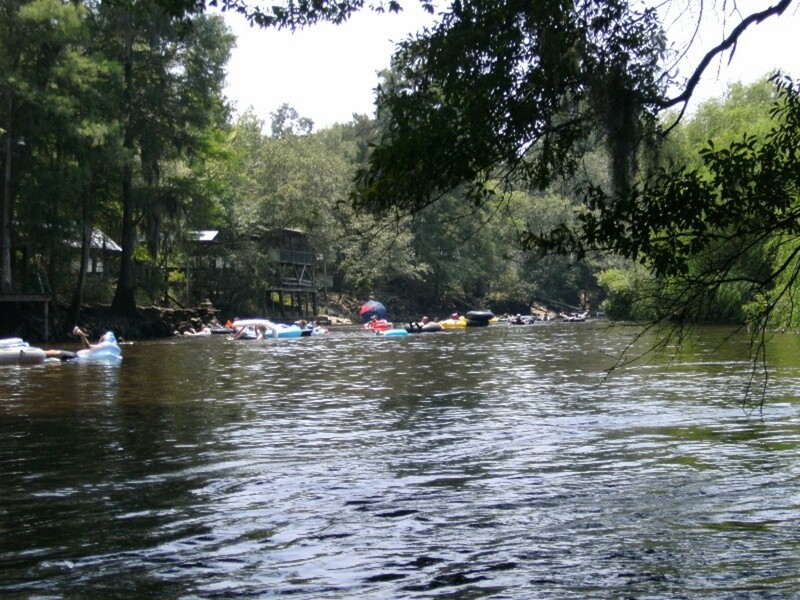 Found a nice sand bar along the river that provided some shade and a place to eat lunch. Off for a few more hours, drifting, drinking and having a great time. Four hours in with my SPF 85 sunblock and no sunburn. Pretty good stuff. 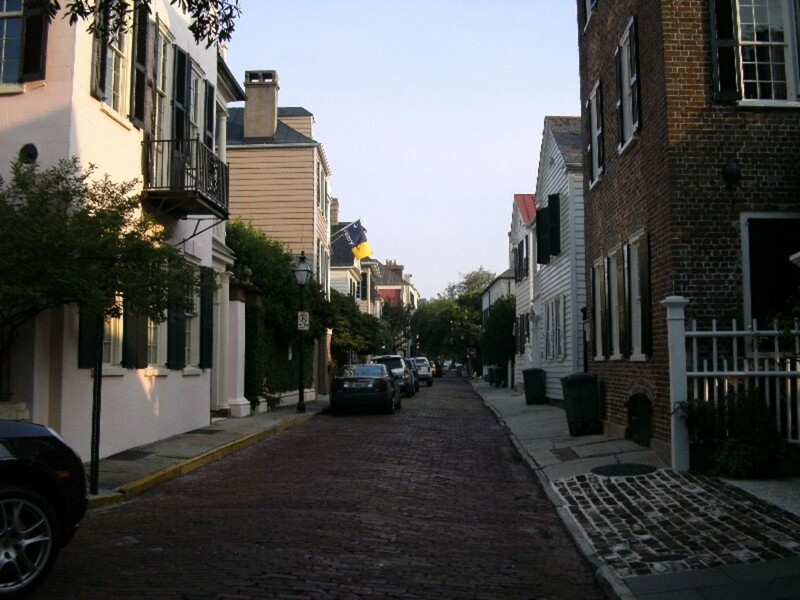 There aren't many other places in the United States that can claim historical importance like Charleston, which was founded in 1670 on the Charleston peninsula (now known to us as Downtown Charleston). 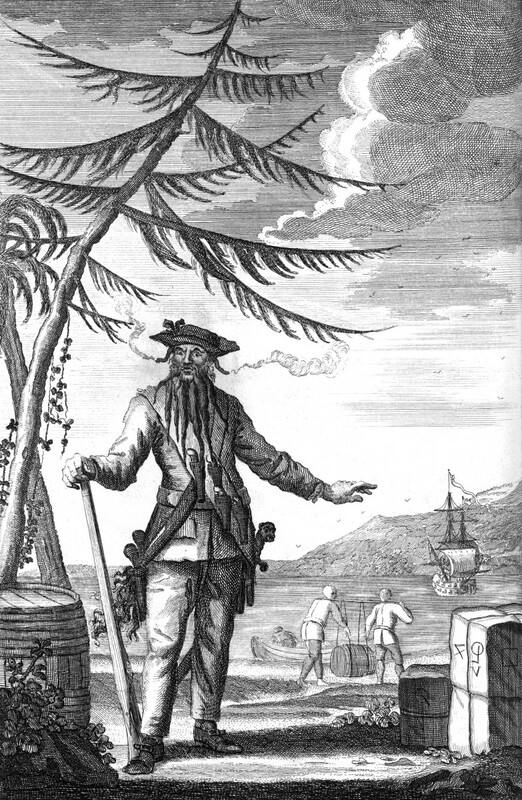 She was one of the biggest ports in the colonial states. Plantations were prosperous and society was high. It was pleasant to find an American city not wearing the appearance of having all been built yesterday. The whole town looks picturesquely dingy, and the greater number of buildings have assumed something of the appearance of European antiquity. The funny thing is, Mackie wrote this in 1864. 145 years later, the same can still be said of Charleston. It's about as old an American city as you'll find. 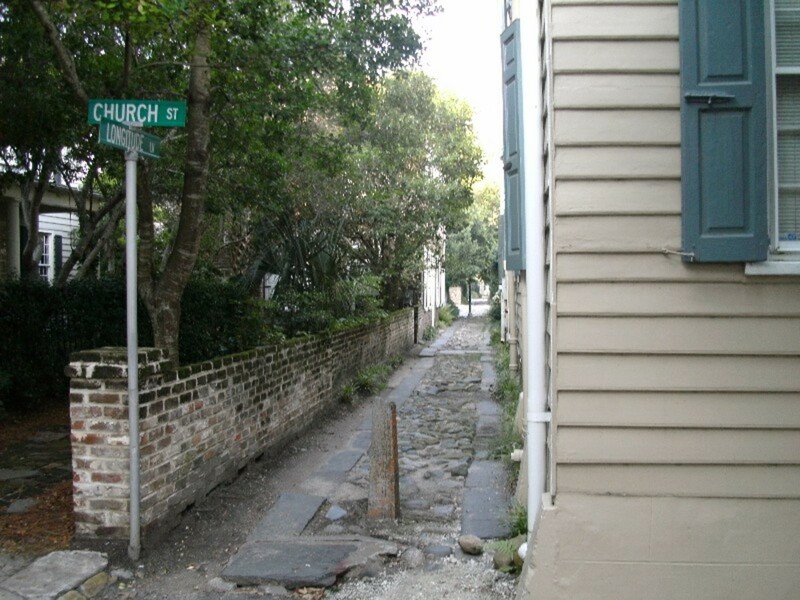 Charleston was a favorite playground of pirates in the early years, so to combat this, the King of England sanctioned the building of as many churches as the then-walled city could fit. Most of those churches are still here today. 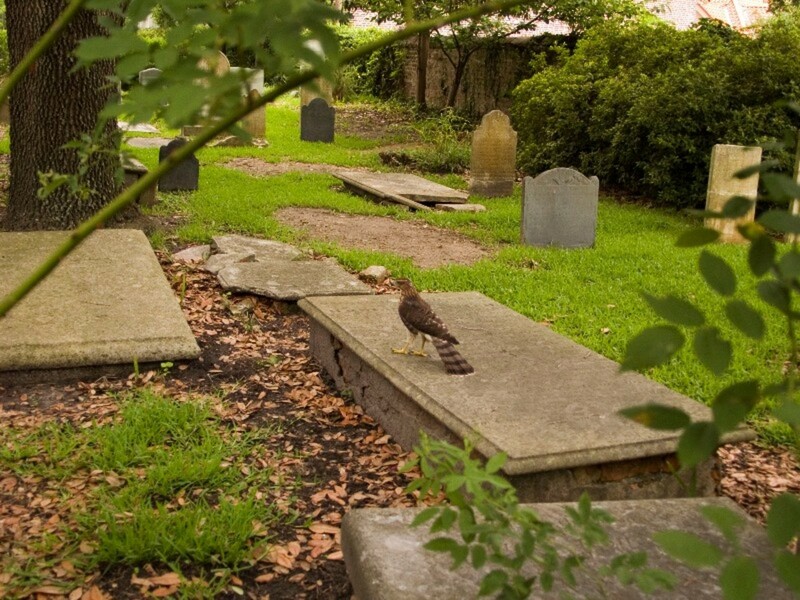 Charleston became known as the "Holy City"—a moniker it holds to this day. The most well-known church is St. Phillips, which is also the tallest church in the city. 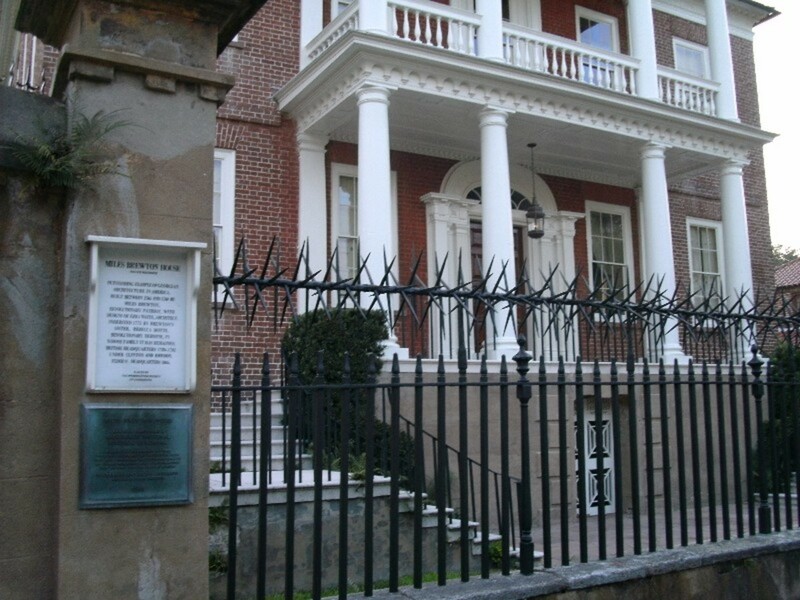 Charleston is home to one of the few remaining Huguenot congregations in America and also home to Synagogue Kahal Kadosh Beth Elohim, the fourth oldest Jewish congregation in the continental United States, after New York, Newport, and Savannah. Charleston is a direct reflection of her inhabitants—a survivor. She was a pivotal player in both the Revolutionary and the Civil War, with the first shot of the Civil War taking place in the Charleston Harbor. The city has survived hurricanes, city-wide fires, earthquakes, and wars, yet she still stands as proud as she ever was. Spoleto Festival USA is an amazing tradition here in SC. It's a 17-day festival celebrating the arts. New artists, as well as the masters, show off their talents here. Paintings, sculptures, live theater, and orchestras are just a sample. This is a nice Aquarium and kid friendly. The center tank is a must see. It's full of area aquatic life including sharks! Anything you would like to know about my trip? Summerberrie, I'll tell you, the megafloat was very cool though it was so long. From where we put in, it took 5 hours. I was very thankful for all of the shaded areas to take some pit stops. I see you are from the Charleston area... 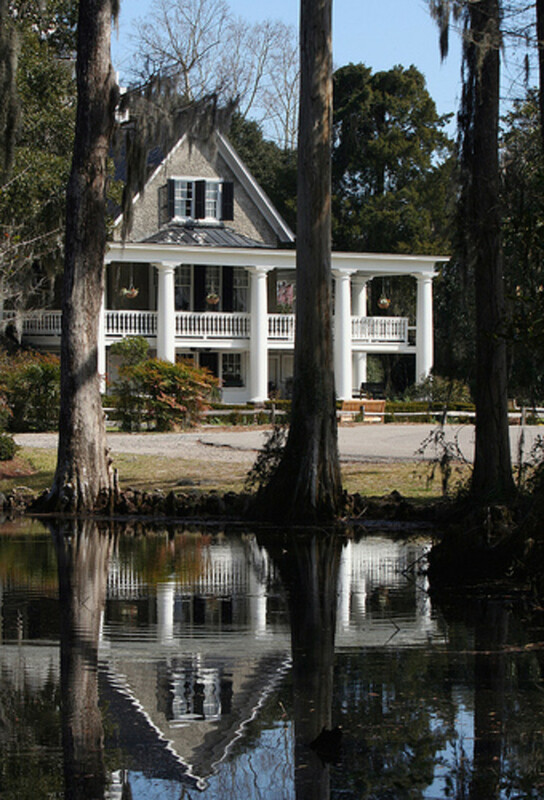 I lived in Summerville for about 5 years before moving into the "country" up in Colleton County. I moved back here to Chicago almost 3 years ago but my sister and her family still live there. I visit every chance I get and I just love walking downtown Charleston and the Battery. I see I need to visit your hubs when I need a good Charleston fix. Nice informative hub and beautifully done! 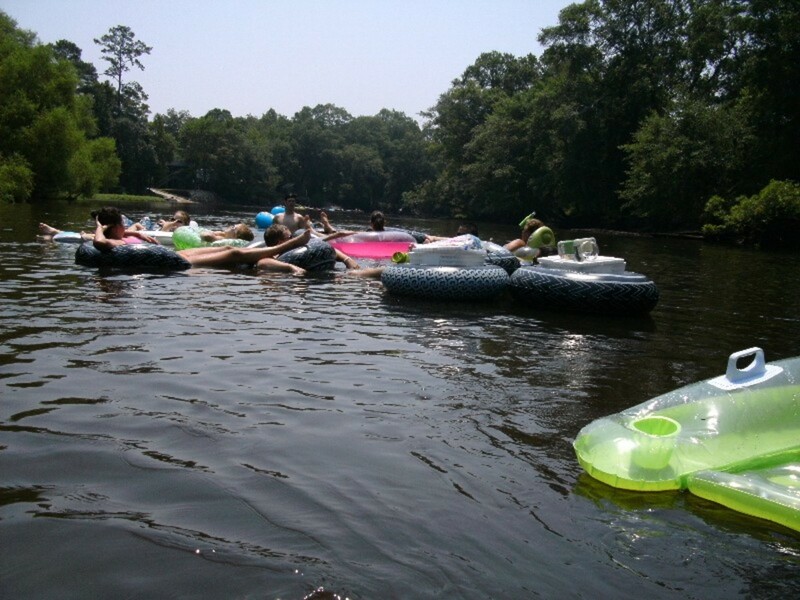 Gotta love tubing the down the Edisto! My sister took that tour Scott and took lots of pictures and there was one that had a creepy image in it and it was also in other peoples pictures. Lived in Charleston for the past two years and will be headed back soon. One of the best places to live in the world. Do a tour of the old city jail at night if you like spooky ghost tours. That one is one of the best. Livewithrichard, excellent Hub! I live in Charleston, have been here nearly 15 years, drove a taxi here for 12 years, and I love this goofy place. I used to tell tourists the same thing you advise: Take a guided tour for the background stuff, then explore on your own. Please don't tell me you used the cutline I think you used here: "Are you the hungry bird always on the lookout for you next meal?" Especially when you consider this bird is at a cemetery. Sick, sick ... I love it! Good tip about North Charleston ... definitely not the same city, and not the safest place in the world either. 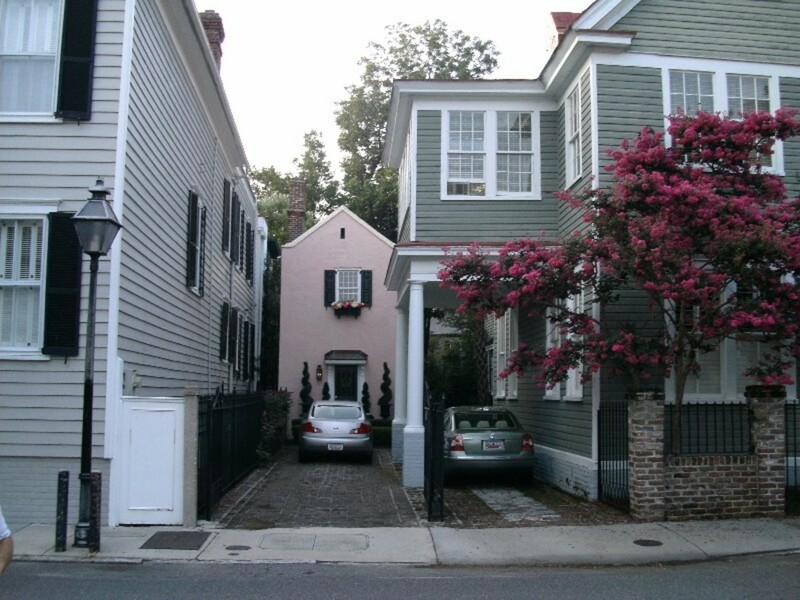 In fact, wandering north of Calhoun St. in Charleston can be a little risky too. Below Calhoun, the only predatory animals you have to worry about are the shopkeepers. Oh, did I say that? Thanks CondoWorld, I do love that city. If someone doesn’t want to visit Charlestown after reading this hub, then there is something wrong with them! This is one of the best guides that I have seen on Charlestown and you really do the city justice. I'm going to NC in May. I appreciate the tips! Great hub, nice pictures. 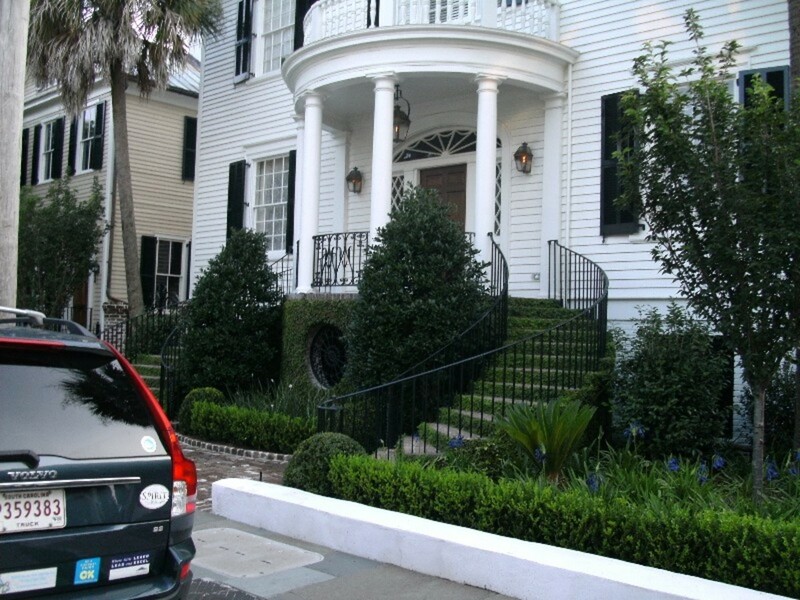 I like Charleston very much, visited several times and hope to visit again this summer. I just so like hubs with pictures and descriptive content. 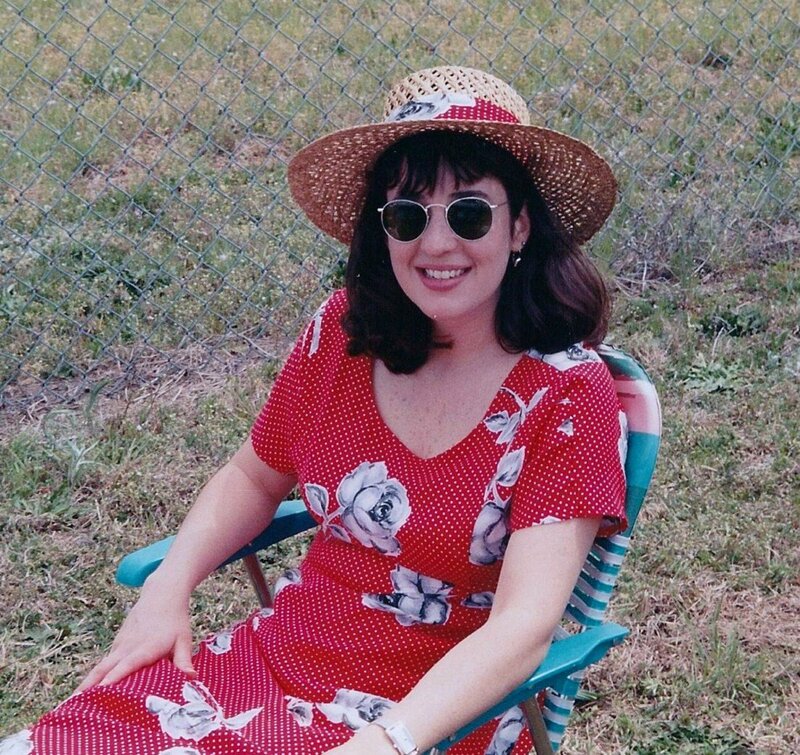 Visited Charleston SC many many years ago, enroute from Atlanta to Virginia. Such a wonderful trip. I agree Peg, Charleston is a beautiful place and full of great people and great adventures. Thanks for taking the time to read and comment on my article. Visited many times and never knew about the great sites you talk about here. What a great travel enticement. Nice pictures. My sister lived in SC for the past 20 years on the campus of the Citadel; husband was a math professor. 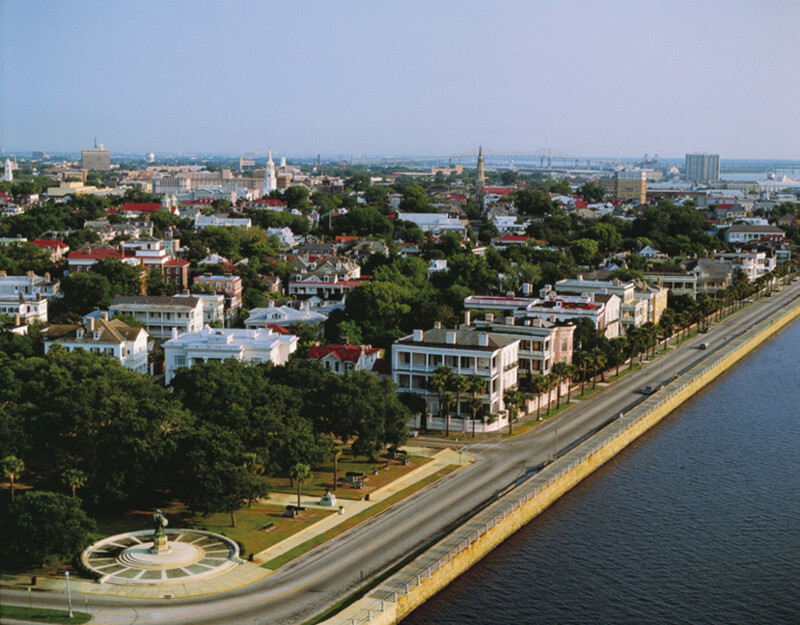 Charleston is an absolutely beautiful place flowing with southern hospitality and great food. Thanks for visiting James. Charleston is one of my favorite places to visit. I find something new here all the time, which is incredible for such an old city. 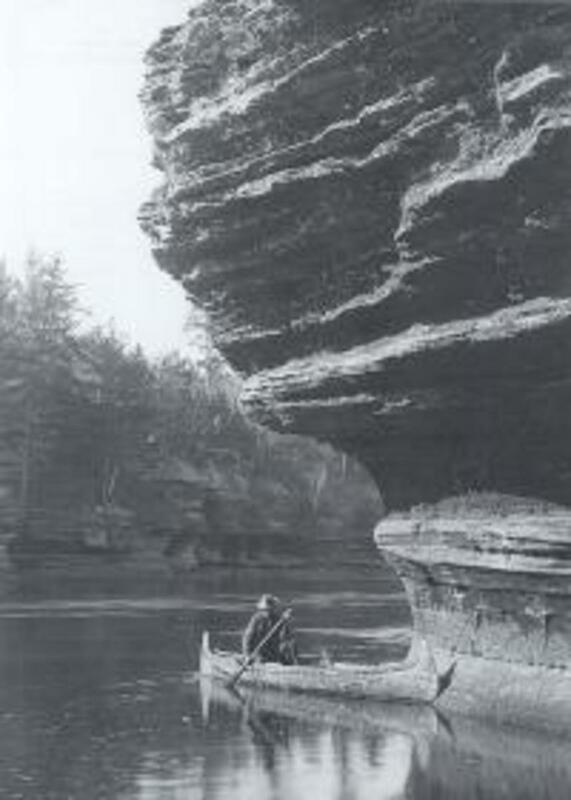 Great travelogue about one of the most interesting places in America. I have been a couple times but I need to get back up there. Nice pics, too. Thanks for the trip. Thanks for visiting Dineane, time sure does fly by especially when you're in such a fun place as Charleston. I love Charleston, nice hub...but thanks for reminding me how old I'm getting...has it really been 20 years since Hugo? Yikes! Thanks RooBee, it was a great trip. Somehow, my links disappeared. I'll have them back up soon. Wow, talk about a comprehensive guide. Thanks! As usual, excellent work!